Please contact us to discover incredible special offers and last-minutes! 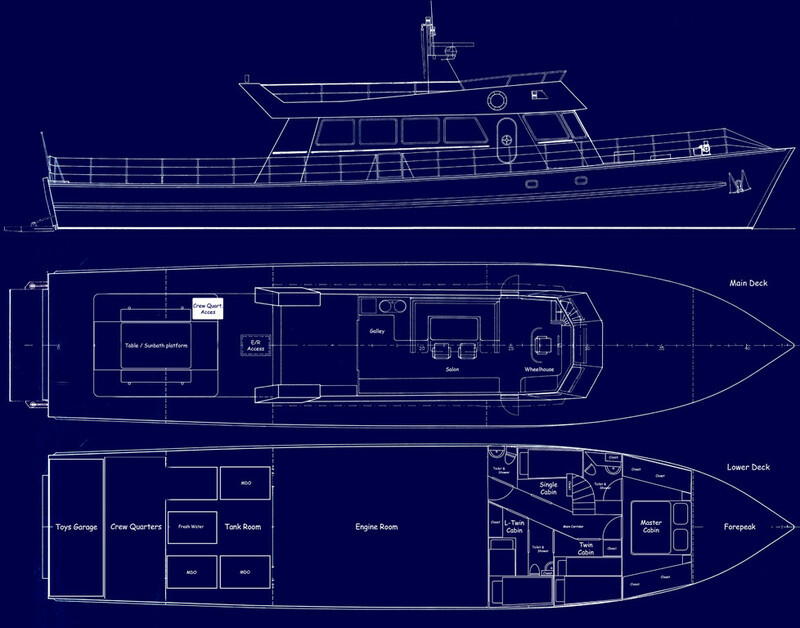 Price includes: VAT, crew(skipper and deckhand), use of toys and tenders, bed linen, towels, navigational permit Croatia. Please contact us for an offer which includes hostess/cook services and approximate costs of fuel and berth in relation to the chosen itinerary. Tailor made offers. Please contact for details.